Size of this PNG preview of this SVG file: 800 × 533 pixel. Rezolucione të tjera: 320 × 213 pixel | 640 × 427 pixel | 1.024 × 683 pixel | 1.280 × 853 pixel | 1.023 × 682 pixel. 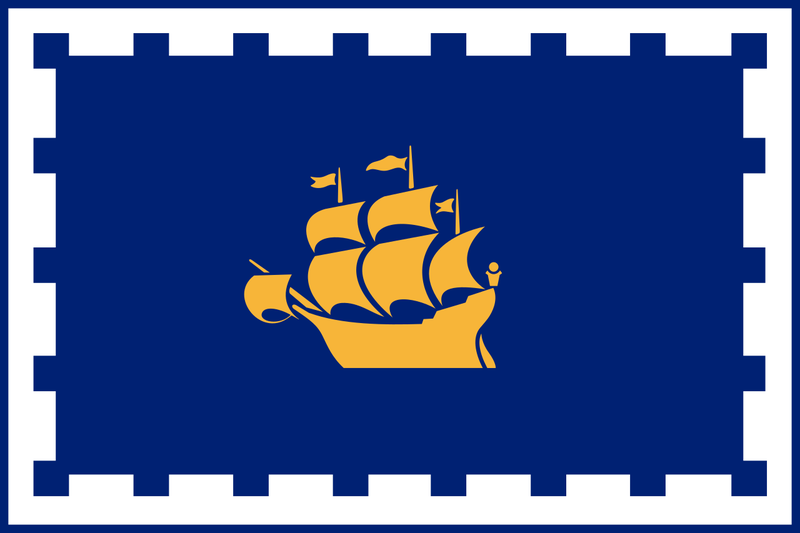 Flag of Quebec City, Quebec, Canada. Burimi Drawn in CorelDRAW, based on a GIF (Image:Ville de Québec.gif) by w:User:Urhixidur. Colors partly from FOTW.